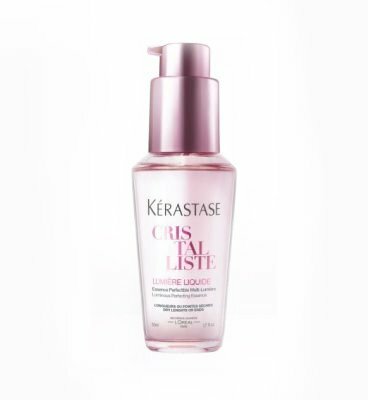 Kerastase Cris Tal Liste - Lumiere LiquideCristalliste, the best-kept secret for long hair. Leave-in treatment on dry hair. Lightweight serum that leaves hair shiny and featherweight. Leaves hair with a silky texture, airy feel, and frizzfree fibre gloss throughout its entire length.